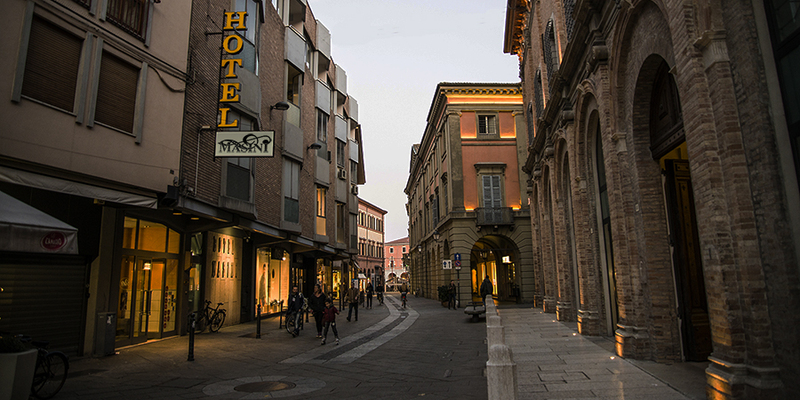 Located in the very centre of Forlì, its historical building was the last house of Counts Teodoldi. 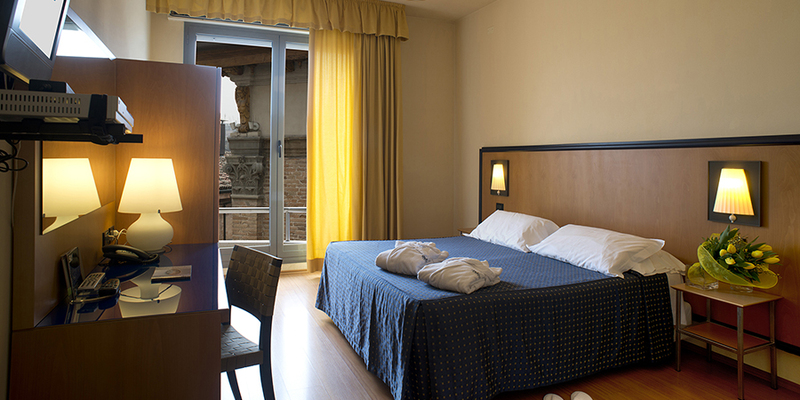 The Hotel is a few steps away from many points of interest such as the beautiful square “Piazza Saffi”, the Business Centre, the City Hall, the university, “San Domenico” museum and of the Courthouse. 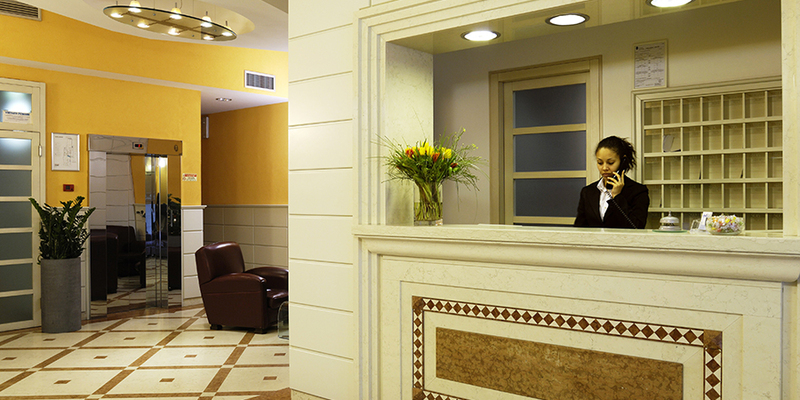 The Hotel has recently been modernized and provided with the ultimate comforts and quality services. 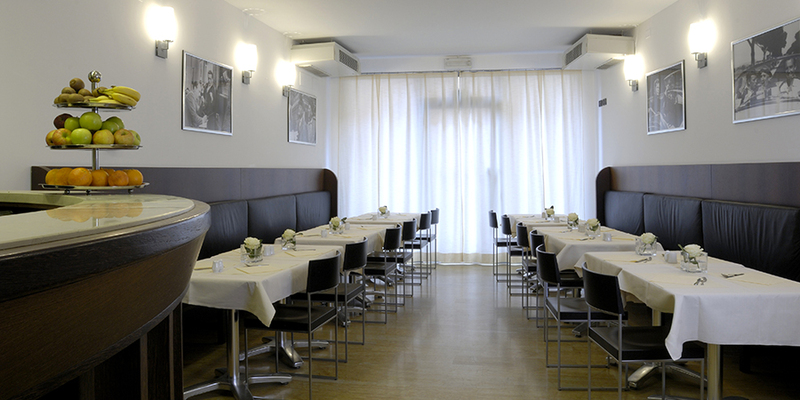 At just a 25 minute car journey from Mirabilandia Park and 60 kms from Expos and airports of Bologna and Rimini, Hotel Masini is the right place for both business and pleasure trips. 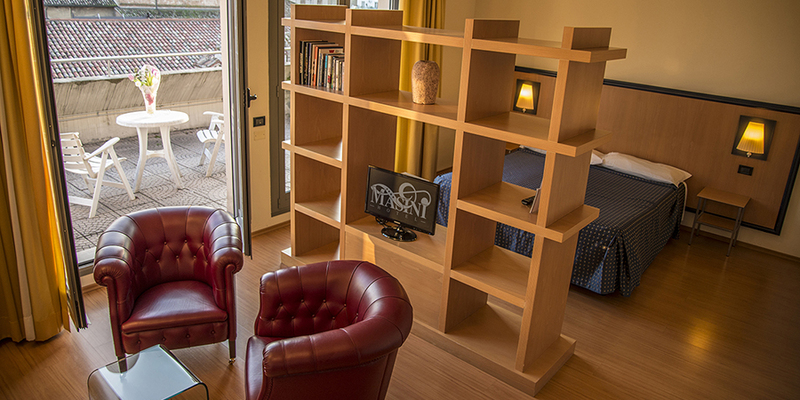 Its 51 air-conditioned rooms are ample, silent and elegantly furnished, they are equipped with telephone, minibar, SKY, Tv Sat LCD, free WIFI access and wide desk/worktop. 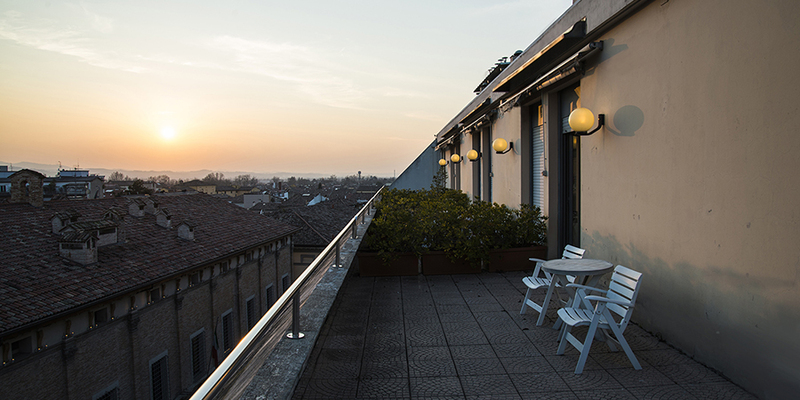 In the attic our luxury Junior Suites have whirlpool baths and thanks to their ample terraces, they offer our guests a wonderful view of the old town centre. The refined breakfast room offers every morning a hearty American breakfast with cakes, croissants, yogurts, cereals, marmalades, honey, fruit juices, fresh orange juice, fresh fruit, cold cuts and cheese. 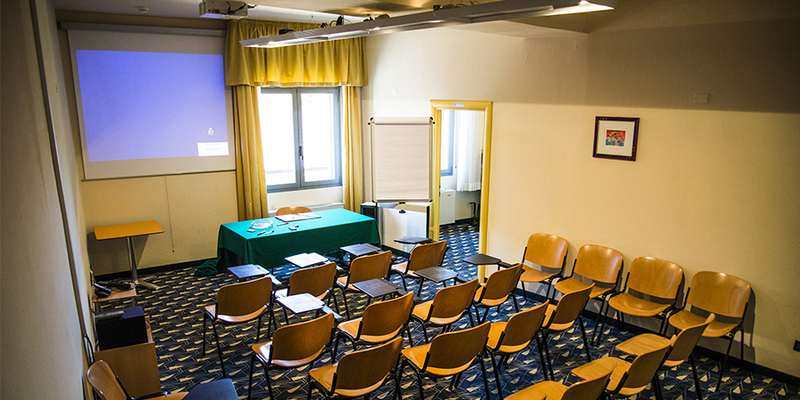 The Hotel has a naturally lighted meeting room with up to 25 seats, wireless telephone, free WIFI connection, projector, screen and a flip board. Other services: answering service, welcome desk, internet point and wake up calls. Since the Hotel is inside a restricted area, guests can use our permit (with a little fee) of free circulation and parking. 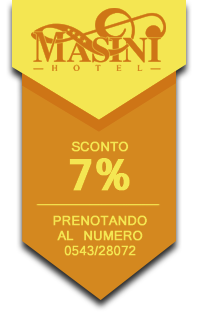 Hotel Masini is also affiliate to the best restaurant in the area.